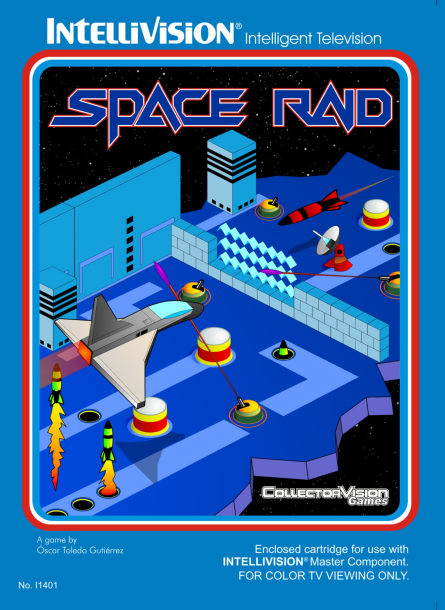 COLLECTORVISION - Official Thread for SPACE RAID - ORDER DIGITAL ROM NOW! 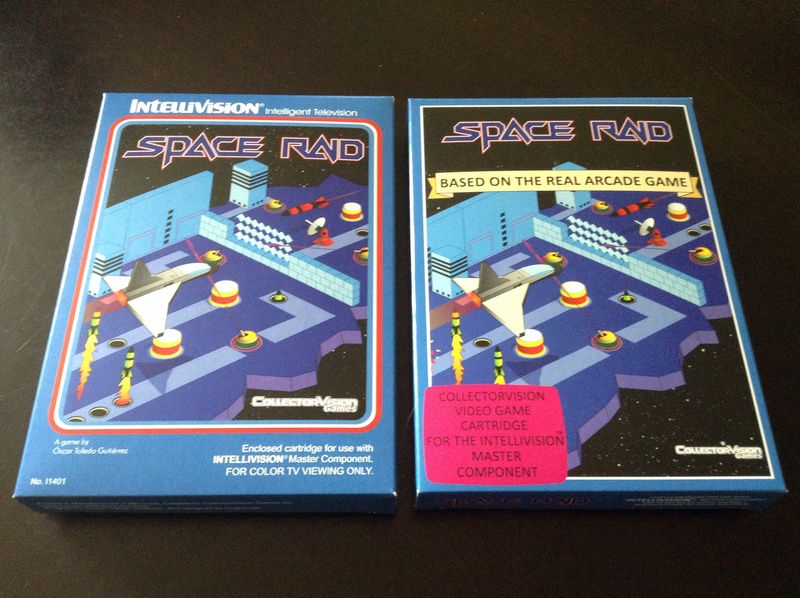 SPACE RAID for the Mattel Intellivision. 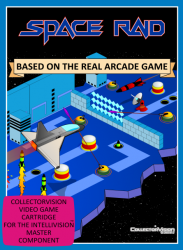 Programmed by Atari Age's very own NANOCHESS! 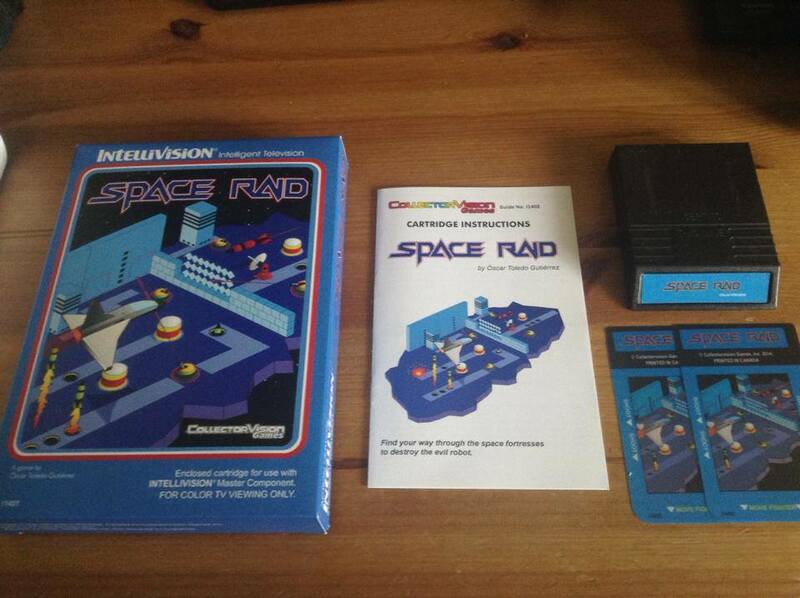 The original announcement thread for SPACE RAID can be found HERE. Collectorvision has sold out of this title! Edited by revolutionika, Tue Feb 9, 2016 1:36 PM. One of each style please; payment sent. 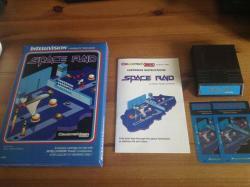 Space Raid & Smurfs the same weekend. It's like 1980 all over again! Edited by gunoz, Sun Apr 20, 2014 5:47 PM. I would like 4 copies standard Coleco NTSC box in lowest available numbers and 2 copies CBS box (if available) in lowest available numbers. Edited by intvsteve, Sun Apr 20, 2014 5:03 PM. Edited by AtariBuff, Sun Apr 20, 2014 5:03 PM. 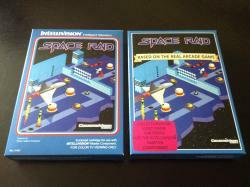 I would like one CIB copy of each (regular and CBS). Paymet sent for one of each style. Edited by JasonlikesINTV, Sun Apr 20, 2014 5:15 PM. I'm ordering one of each. One Mattel box version for me. I will take one please, Mattel style. Do we pay as soon as we are posted to the list? Edited by mdoerty, Sun Apr 20, 2014 5:06 PM. Edited by AtariBuff, Sun Apr 20, 2014 5:09 PM. 1 Mattel style box for me please. Edited by evg2000, Sun Apr 20, 2014 5:10 PM. Do we pay the Paypal directly, or send message and wait for payment instructions? Edited by JasonlikesINTV, Sun Apr 20, 2014 5:11 PM. Una box de Mattel por favor! Payment sent for one of each! 2 mattel and 2 CBS please, any number. thank you! One copy in a Mattel box for me, please. I'd like 1 copy in a Mattel box. 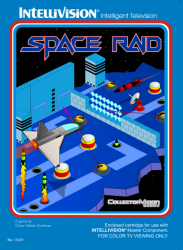 Just to be clear, payment and shipping costs on this title are totally separate from Smurf Rescue -- in other words, it's not possible for a Smurf to ship with a Space Raid -- right? Sign me up for one of the Mattel style boxes. Oh, I need to know how much I should pay for shipping to Brazil. 1 Mattel and 1 CBS copy please. CollectorVision Phoenix Pre-Order is now live! 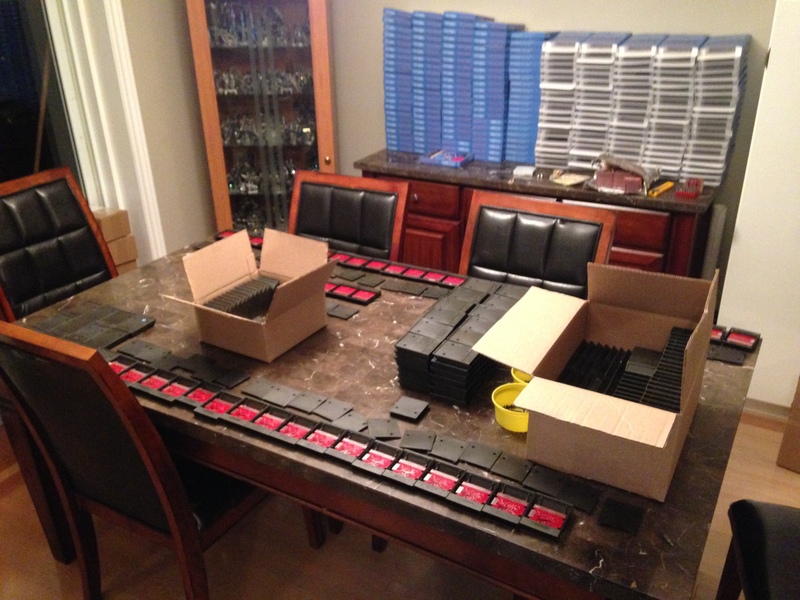 CollectorVision Phoenix Kickstarter is now live!